Good bike with bad price tag. As usual unfortunately. I am unable to upload video here :S What is the procedure for uploading videos? Look of the bike is very attractive no doubt. From front look like Mini Hayabusa. But when its Suzuki price is the always the issue you can't expect miracle from them when they are selling GR150 for insane high price 235k. 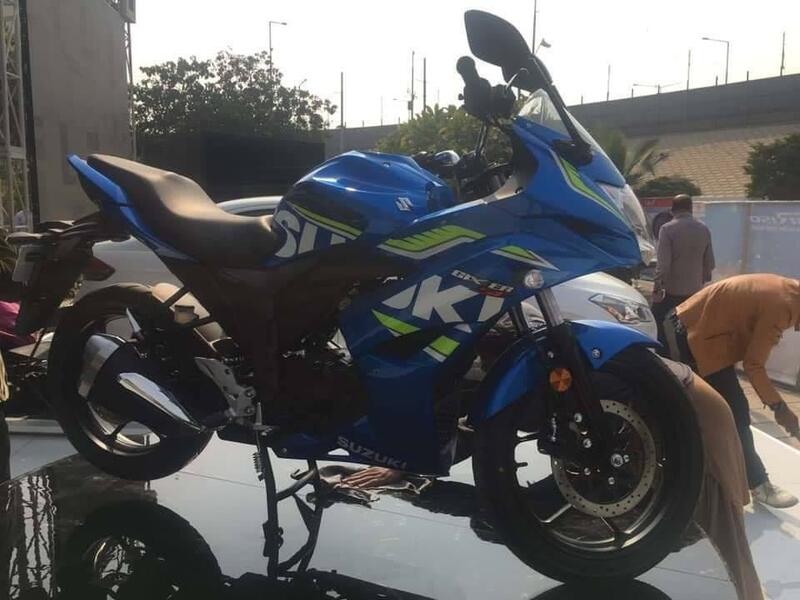 Why criticize Suzuki only? Honda is selling their 150 for 187 and in every review that i have read its one notch down from Suzuki and CB 250 for over 600K. Everyone comes here with a plan to loot and plunder. Suzuki at the very least brings in new technology while others are stuck with OHV 125. As I said brother they come here to loot and plunder. I mean CG-125 for 114000? What exactly has changed in that motorcycle since 80s that require such a massive price tag when actually the economy of scales for achieved long ago? 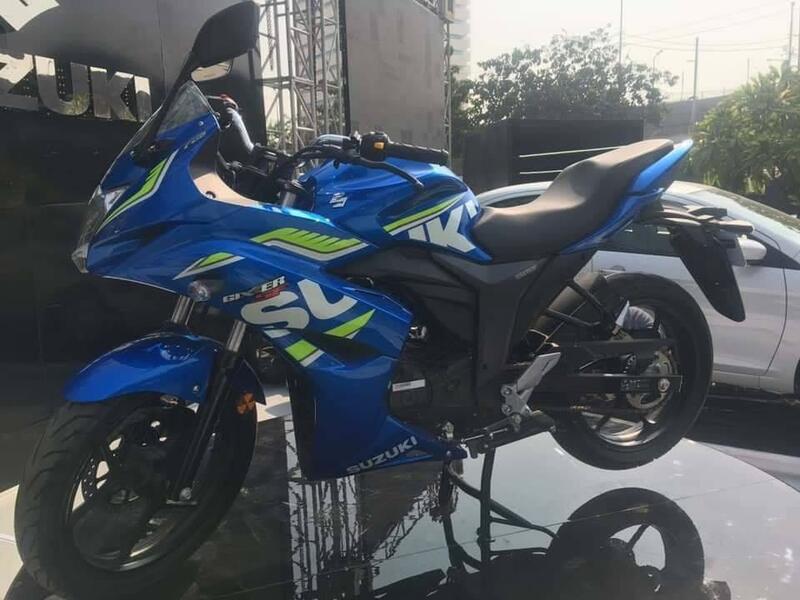 I am not defending suzuki but at least they try to bring in new technology while Honda continues to beat the same CG with aero dynamic graphics. Anyway lets see what price Gixxer is offered at but considering Suzuki it wont be less than anywhere between 4 and 500 K. If they go above than people would simply prefer Inazuma. 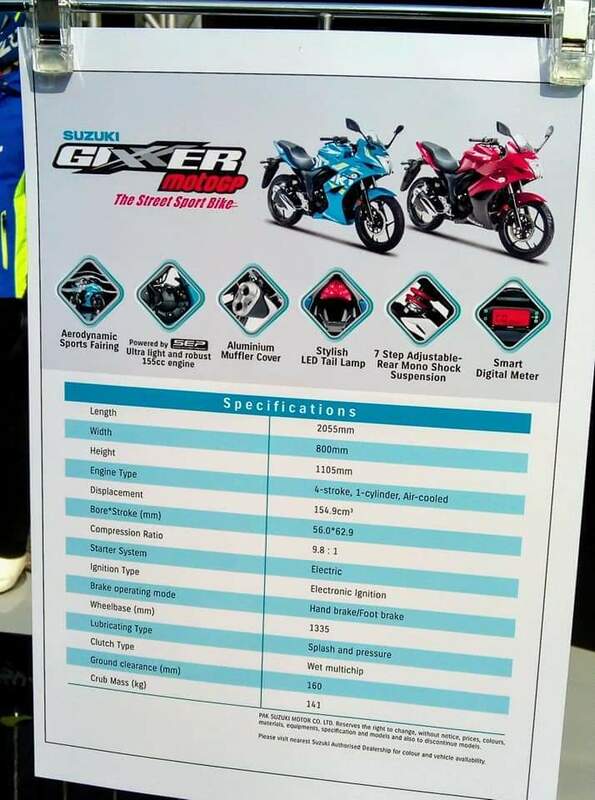 No actually it's short form of gsxr 600. From Front, side, back. Specially color scheme. Price is insane should have been 200 k max. This price figure is just a speculation right now. There's no official confirmation that the price would be 4 lacs. They're going to price it higher, I'm sure of it. 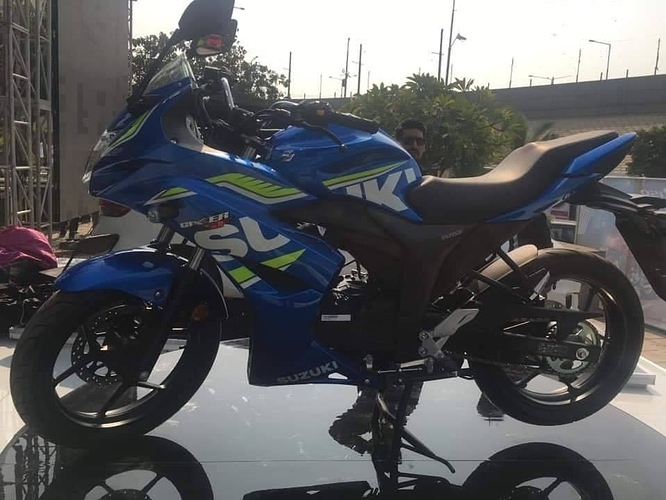 If Honda could price the CBR150R at 6.5 lac many years back, suzuki won't hesitate taking the same route with this gixxer (both will probably share the same fate too; discontinued after a few years). If it gets priced the same or even a tad bit higher than the benelli tnt 150i, this would be a good buy. But we know that's never going to happen. whats benefit brother thats useless i mean very expensive Inazuma failed badly. 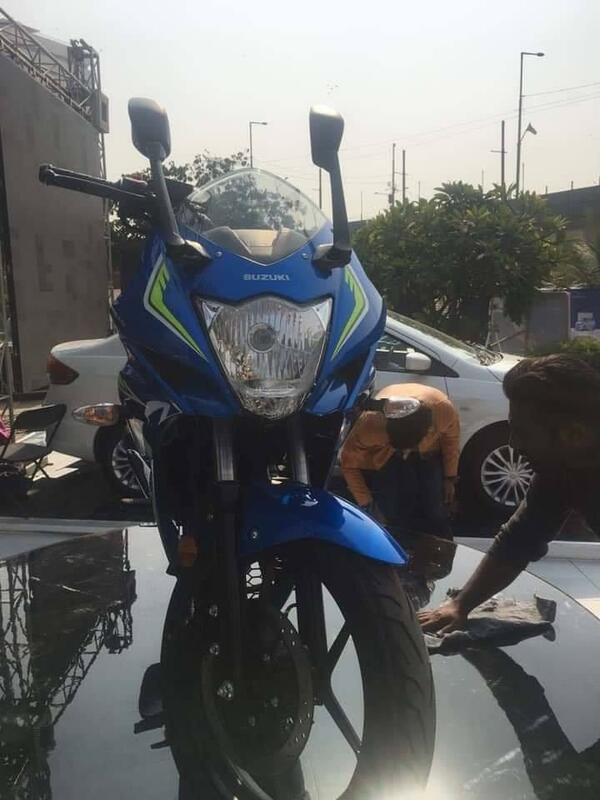 Why not do some thing good in 100-150cc category bikes. Which they have failed to do again because of very high prices. 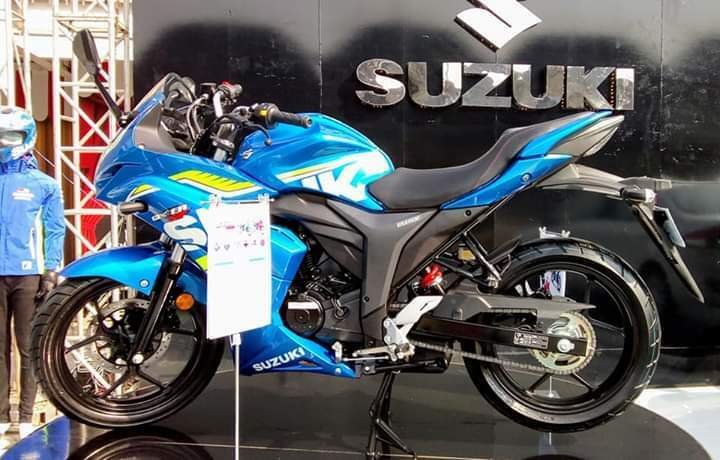 Suzuki does not seem at all interested in doing anything good & cheap in motorcycle industry. looks like they have quit working focusing on cars only. 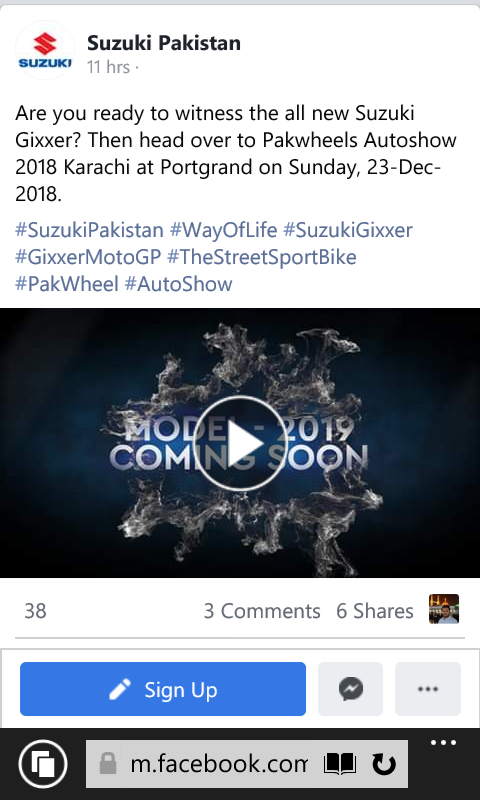 Pak Suzuki flexed its muscles at Pakwheels Auto Show 2018. Mr. Ghulam Hussain Agha, GM Marketing Pak Suzuki talks about the future plans for the Company. I want to believe him but I know i shouldn't.